Familiar auto theft offender caught in bait vehicle. 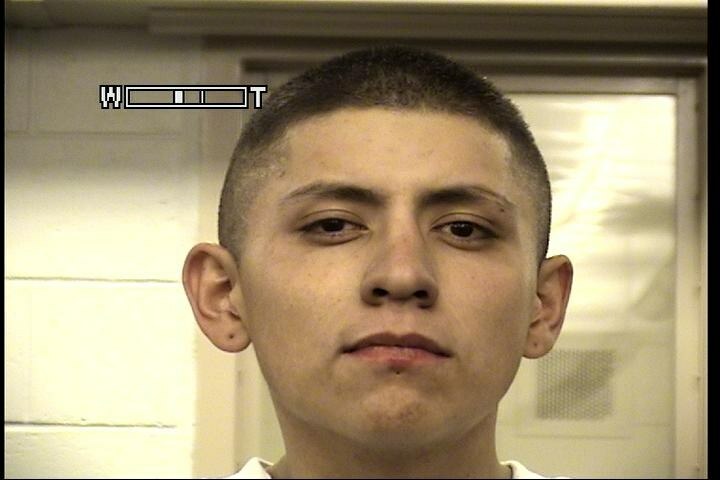 Anthony Serna, 21, was arrested and charged for Unlawful Taking of a Motor Vehicle on Thursday, February 3rd by the Albuquerque Police. Auto Theft detectives conducted an Auto Theft operation in the area of Lomas Blvd and Mountain Rd NE due to an increase in auto theft in this area. On this night, Detectives received information that a city owned bait vehicle had been taken from the area. Detectives were able to safely track the vehicle utilizing the Air Support Unit to the area of Coors Blvd and I-40 where the vehicle came to a stop. This allowed Field Officers working in the area to assist with apprehending the offender. Anthony Serna was found to be the offender behind the wheel of the vehicle. Serna was arrested that night for Unlawful Taking of a Motor Vehicle. This is not Serna's first time getting his sticky hands on a stolen vehicle. He has been arrested 4 times prior for Receiving/Transferring a Stolen Motor Vehicle on 03/31/2016, 12/08/2016, 12/18/2016 and 12/21/2016. Most of these arrests just days apart from each other. The Auto Theft Unit and Field units did an outstanding job yet again arresting this sticky handed auto theft offender. He is currently at MDC being held on a $5000.00 cash/surety bond.